The Liberty County Board of Commissioners have issued a voluntary evacuation order for all sections of Liberty County effective September 8, 2017 at 6:00 A.M. This includes all sectors of the County. Additionally, the Commission has issued a MANDATORY evacuation order for all residents east of U.S. Hwy. 17 effective September 9, 2017 at 8:00 A.M. Persons should visit www.libertycountyga.com or 912-368-2201. Please do not call 911. The manifest time is 1:00 pm and the buses are scheduled to depart at 2:00 pm today. Please make sure you bring your medications, and a three day supply of clothing. If you don’t have transportation, you need to meet at your city hall by 12:00 pm for pick up by Liberty Transit. Pets must be in a carrier, food and shot records must accompany the pet. 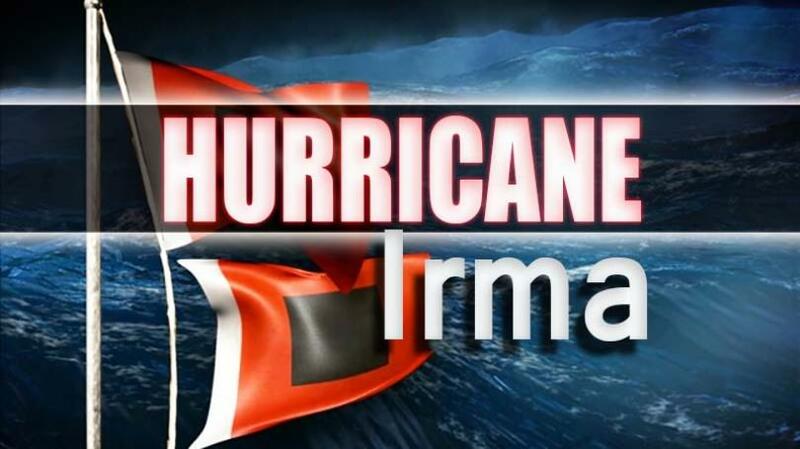 Liberty County is currently under a VOLUNTARY evacuation order as of 6:00 AM this morning. A MANDATORY evacuation order will be in effect SATURDAY MORNING SEPTEMBER, 9 2017 at 8:00 AM. For more information please call (912) 368-2201. ***Flemington City Hall will be closed due to potential impacts of Hurricane Irma on Monday and Tuesday, September 11-12, 2017. We will reopen for normal business hours on Wednesday, pending the after effects of the storm. ***The September 12th Flemington City Council Meeting has been cancelled due to potential impacts of Hurricane Irma in our area. The next scheduled meeting will be on October 10, 2017 at 4:30pm at Flemington City Hall.